Are you a distributor of craft equipment? As a leading badge machine manufacturer, Enterprise Products supplies high-quality badge makers for home and professional use. A wide range of badge making kits helps you attract customers making badges for weddings, schools, corporate events and more. Become a distributor. Contact Enterprise Products. 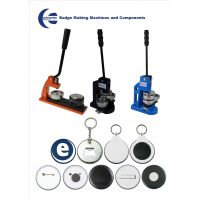 Enterprise Products supplies high-quality badge machine kits and components for individuals and businesses. 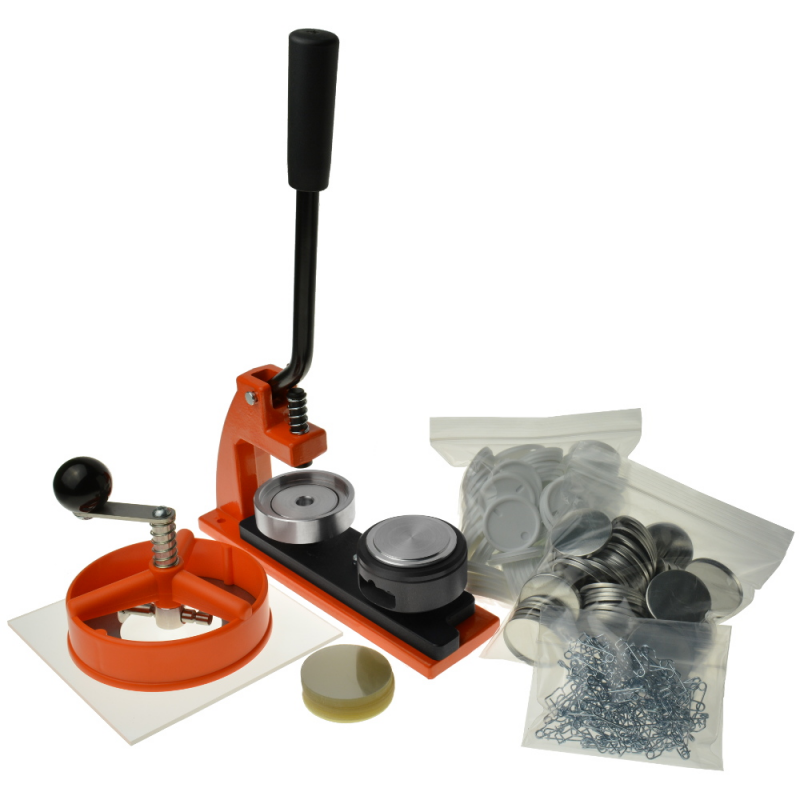 Purchase badge machines and components separately or as a kit. Badge making kits are available for weddings, schools, corporate events and more, ensuring you appeal to a wide range of customers. Attract customers with a wide range of high-quality products. 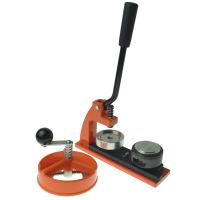 Badge makers have a 12-month warranty and are made from solid steel, making them reliable, robust and easy to use. Enterprise Products is a family run business with over 30 years’ experience. 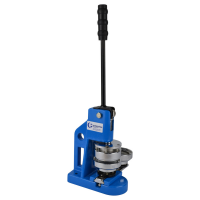 They have outstanding feedback on Amazon and eBay, and they provide excellent customer service. Their products are made in the UK and sold all over the world. 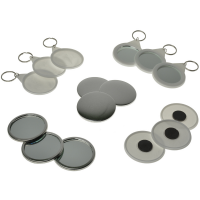 Contact Enterprise Products to become a badge machine distributor in your country.